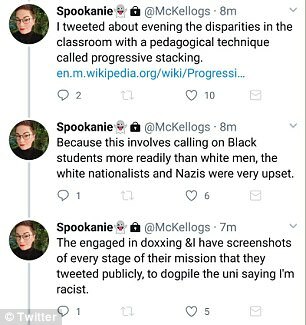 Academics on Twitter rallied around McKellop as another case of a university administration’s bowing to outsiders rather than protecting its students or instructors. 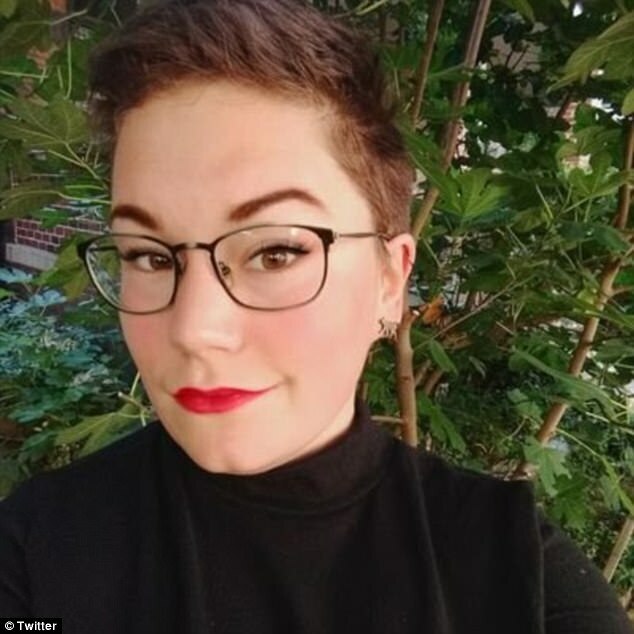 A similar criticism was made of Drexel University when it put George Ciccariello-Maher on leave after he received numerous hate messages and death threats, and was then pulled from the classroom. 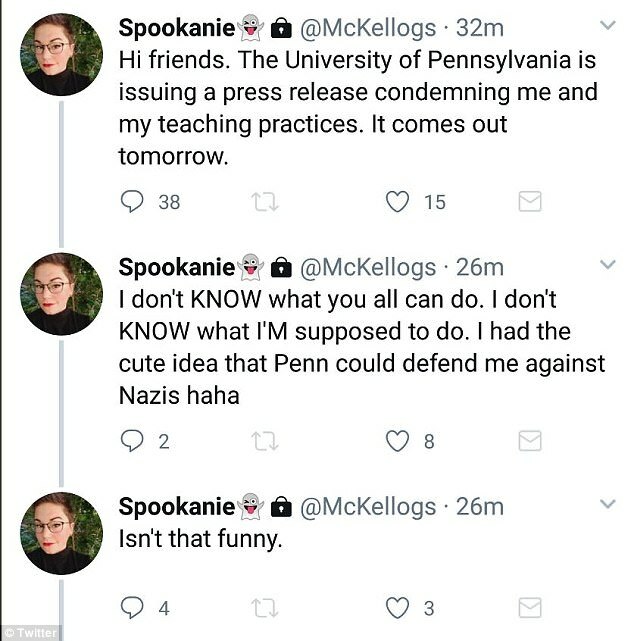 Some wrote letters for McKellop, while others expressed their support on Twitter. McKellop did not immediately respond to messages sent by The Chronicle on Thursday. The technique was used in the Occupy movement, Mr. Cabrera says, and as he understands it, it isn’t widely used in academic settings. Here’s how the technique could play out in a classroom. A professor asks a question, and a number of students raise their hands. That’s the stack. Typically, an instructor might call on students in the order their hands went up, Mr. Cabrera explains. If the professor instead uses progressive stacking, he or she might call on students from marginalized groups first. The technique is sometimes misunderstood, Mr. Cabrera says. 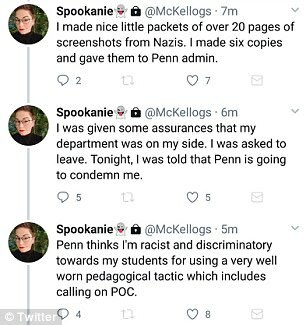 Some imagine it requires a professor to call on marginalized students who have not volunteered to speak, putting them on the spot. 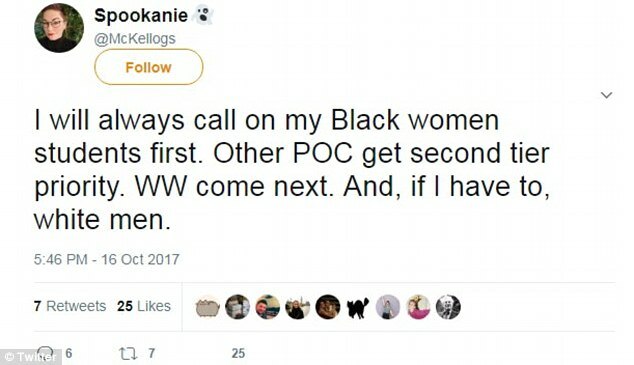 Others think it means not calling on white men. Progressive stacking is neither of those things, Mr. Cabrera says. It’s simply “an acknowledgment that traditional pedagogical techniques have silenced marginal voices.” Ultimately, he adds, it’s not much different from something professors do frequently — asking to hear from students who haven’t contributed yet, instead of allowing the same handful to dominate a class discussion.